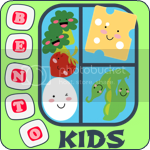 Today is the first Meatless Monday on BentoForKidlet. Of course, every Monday here is Meatless ;) as is every other day! But starting this week I will be hosting a weekly link up for your meat free posts! Don't worry this isn't Kidlet's! I made breakfast bento for us the other day. 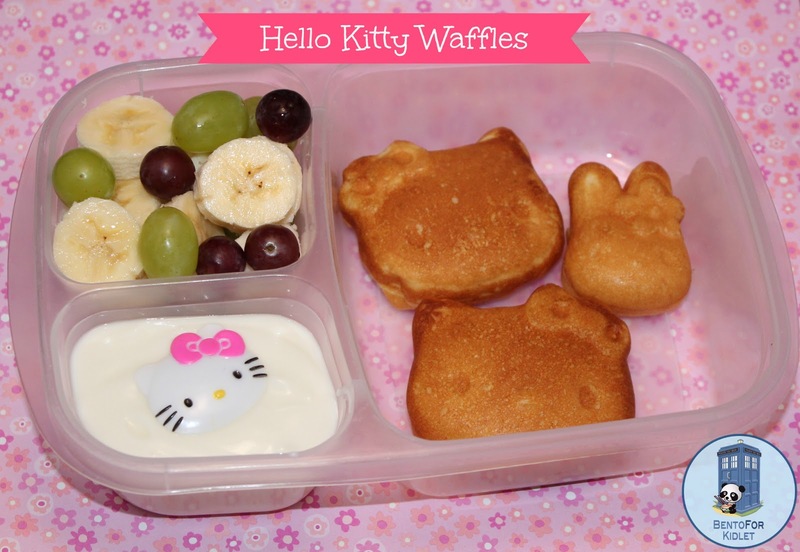 Kidlet says we need to get a manlier waffle maker ;) In the box there are three Hello Kitty waffles, banana, grapes, and yogurt. 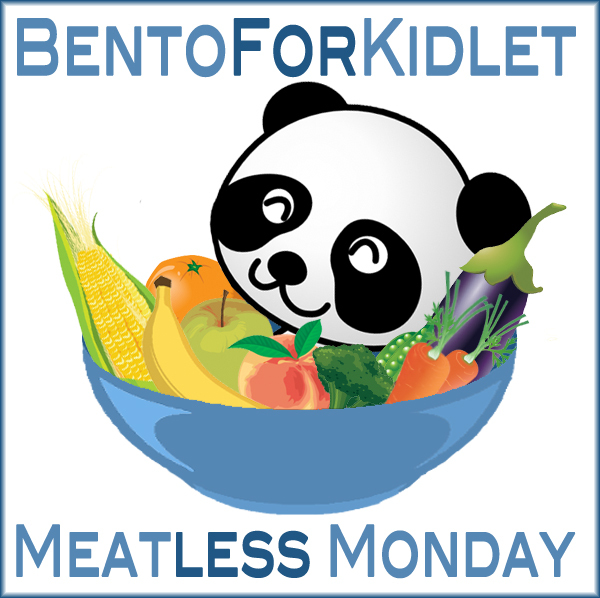 Please add this button to your post when you link up to share all the Meatless Monday fun! 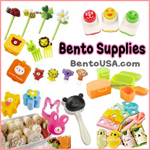 I need to send our Hello Kitty for a swim in yogurt! What a fun idea! Thanks, Jenn! 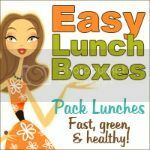 Love the linky and the inspiration to go vegetarian...for one day. Tomorrow, we shall eat meat!! !